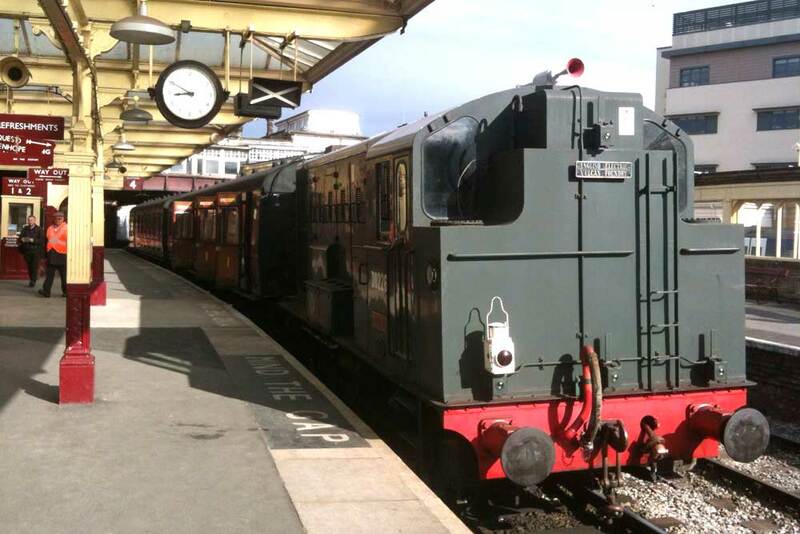 Friday 4th and Monday 7th July: The standard Sunday two train service will operate with one of the steam locomotives operating the main service from 11.00 and the morning and alternate trains operated by DMU throughout the day. 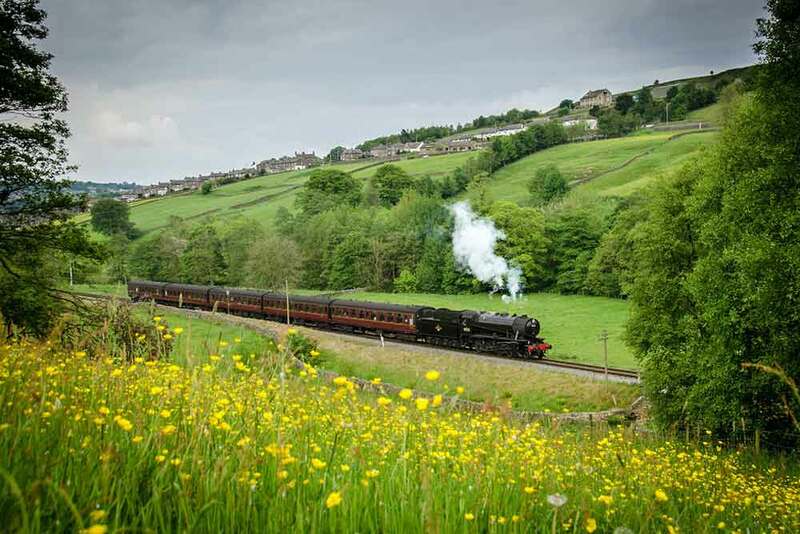 5820 on the Friday steam service, Monday, to be advised. 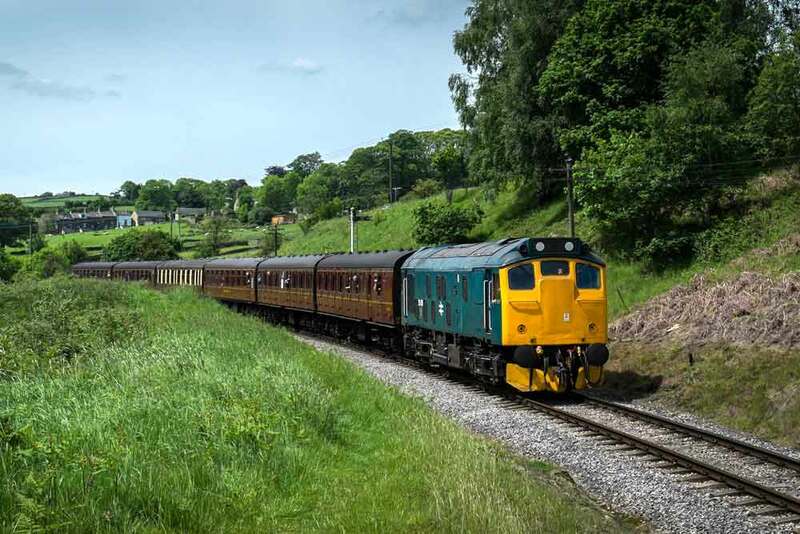 Saturday 5th July: The same service will operate as Friday with the exception that morning train will be locomotive hauled giving way to steam haulage at 13.15 for the rest of the day. 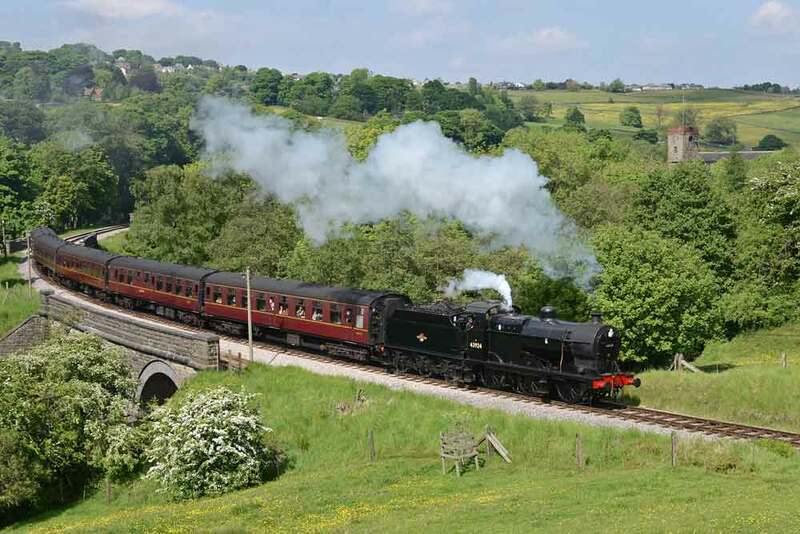 90733 and 5820 on the steam services. 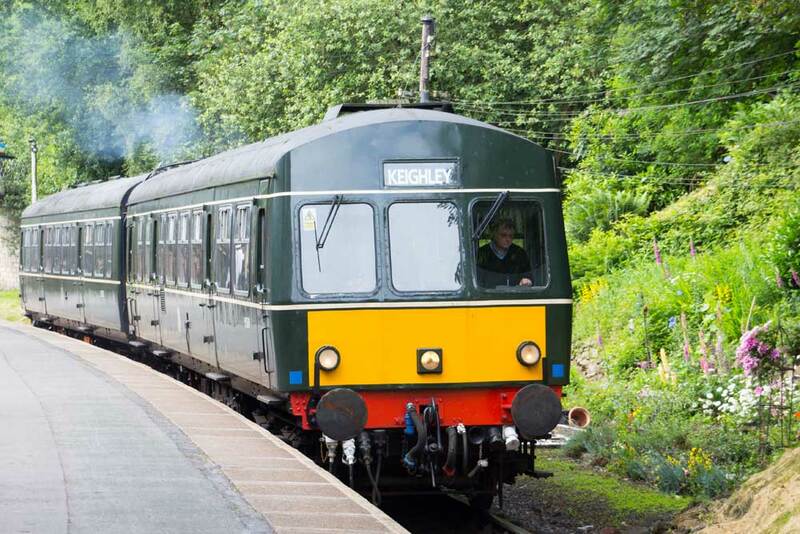 Sunday 6th July: Train services start at 06.40, diesel hauled from Oxenhope. 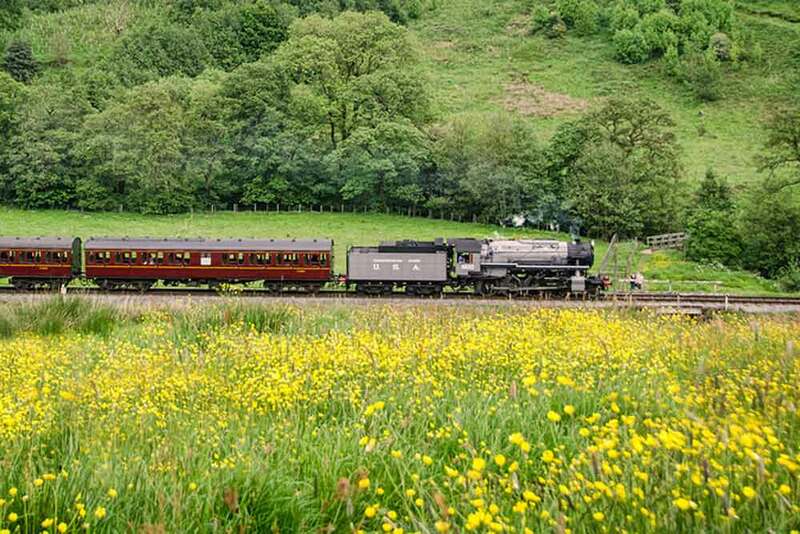 Throughout the day the Railway will run a special timetable with certain trains top-and-tailed with steam and diesel, in order to avoid running round to operate the intensive schedule planned. 5820, 90733 and 43924 will operate at various times throughout the day.